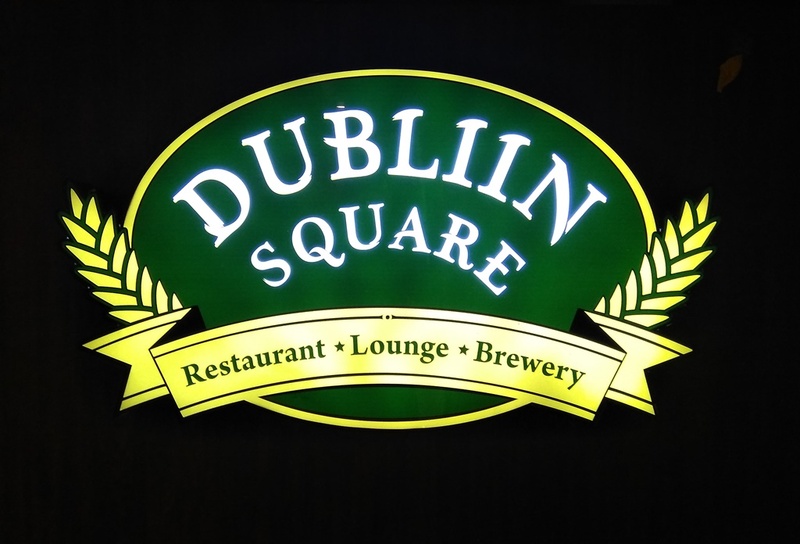 We recently visited Dublin Square || Restaurant, Lounge, Brewery || at Rohini, Delhi. 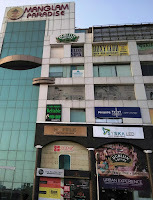 Dublin Square is a two story restaurant at Manglam Paradise Mall, Sector 3, Rohini. 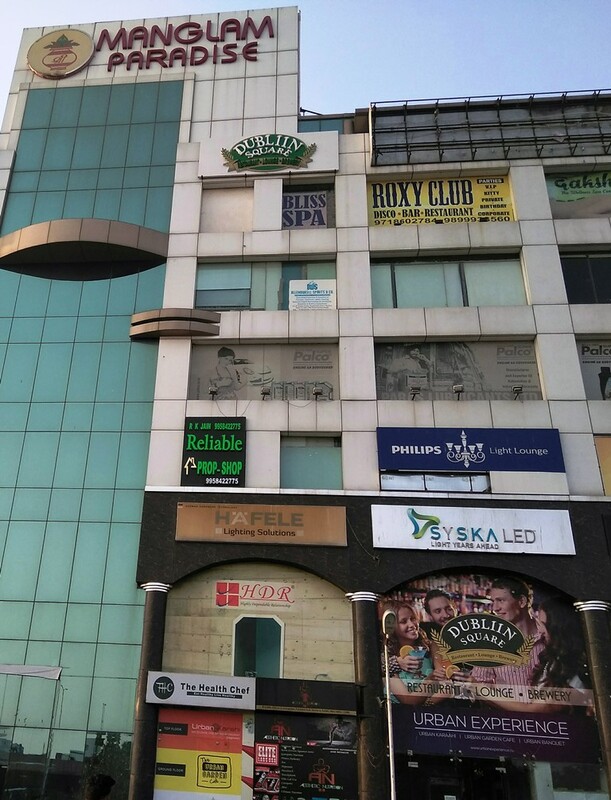 With the sitting capacity of over 180 people in the first storey, it offers you with the best chilled beers and exotic drinks. The second storey is a multi-cuisine restaurant for the families and friends with the sitting capacity of around 120 people. The food menu was big and comprises of more than 30 pages. It has amazing variety in veg/non-veg Starters, Indian main course, Chinese main course, Continental main course and finally the Deserts. 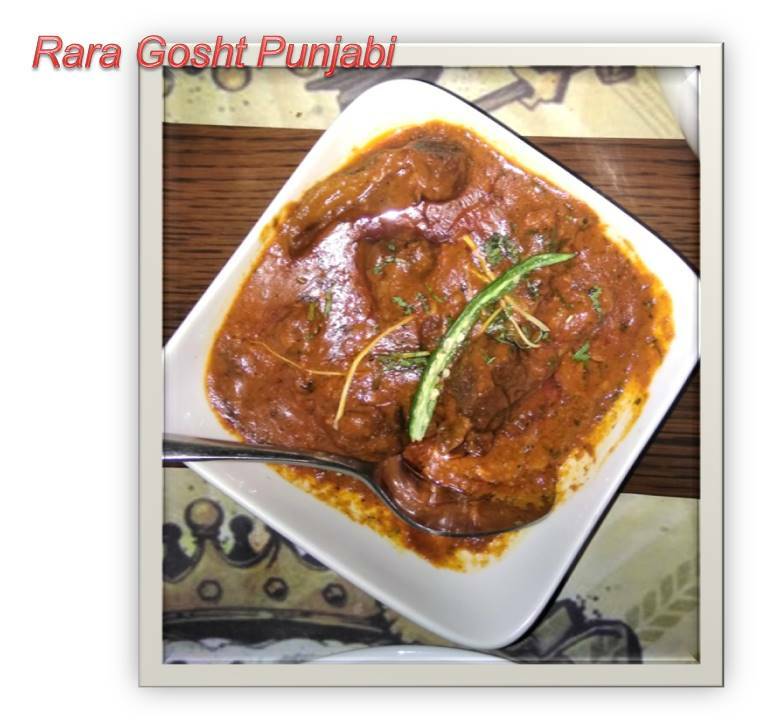 Although they boast of Irish theme food, buy they are more on a Punjabi and Chinese food with variety of Tandoori items as their speciality. 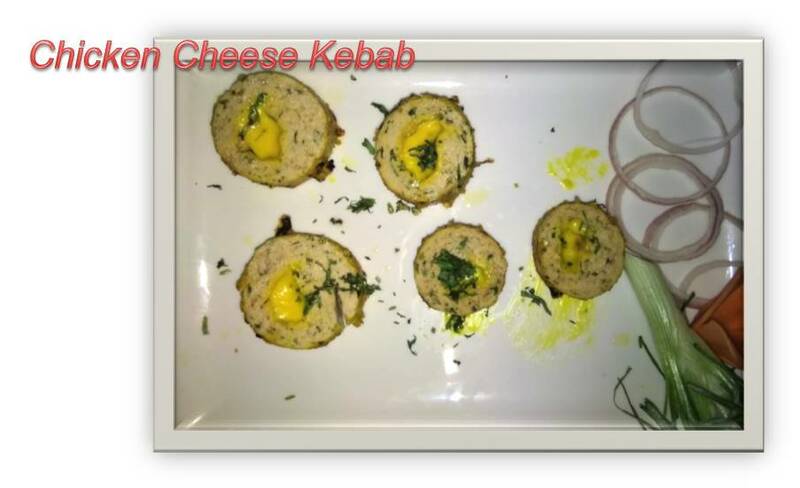 Our meal at Dublin Square comprised of a variety of starters like Paneer Multani Tikka, Bhuttey ka kebab, Chicken Cheese Seekh Kebab, Chicken Harisha etc. 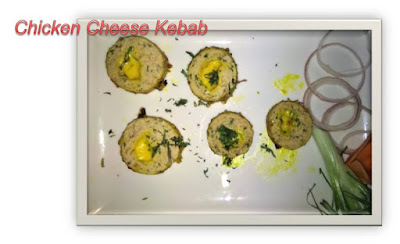 We all enjoyed eating all these starters but what I liked the most were Paneer Multani Tikka, Bhuttey de Kebab (in Veg) & Chicken Cheese Seekh Kebab (in non-veg). I met the Chef and asked him that why is this called Multani ? 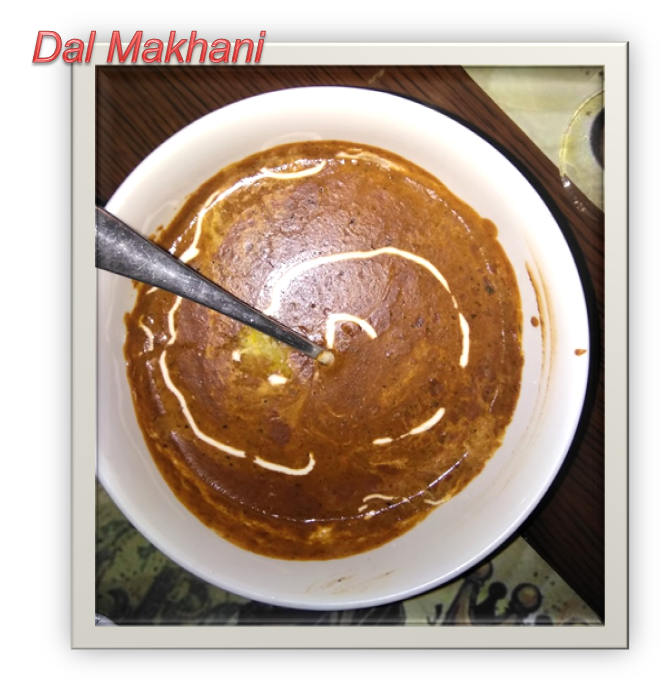 He gently told me that like Multani mitti is scrubbed on face, likewise, he wrapped paneer pieces with a secret recipe before roasting it into the tandoor which definitely elevated the traditional dish! It was crisp on the outside and soft on the inside and made for a good start. Bhutte de Kebab was so soft that owner of the restaurant told us that you will have to use your hands to eat it as fork would not be able to hold it. And that was true !! This dish was so soft and delicious that it literally melted in my mouth. 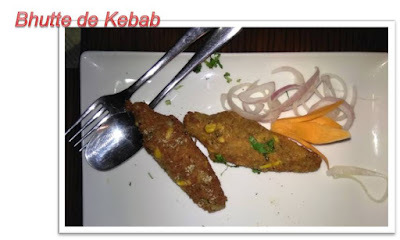 Then we tasted Chicken Cheese Kebab. It was very well cooked with a dip of Cheese in the center. It was tempting, yummy and very soft. I could not resist myself to take another piece of it. The other starter – Chicken White Sauce was not up to the mark as it was not so soft to cut and the white sauce was more on a sweeter side. I mean, who eats sweet chicken ?? 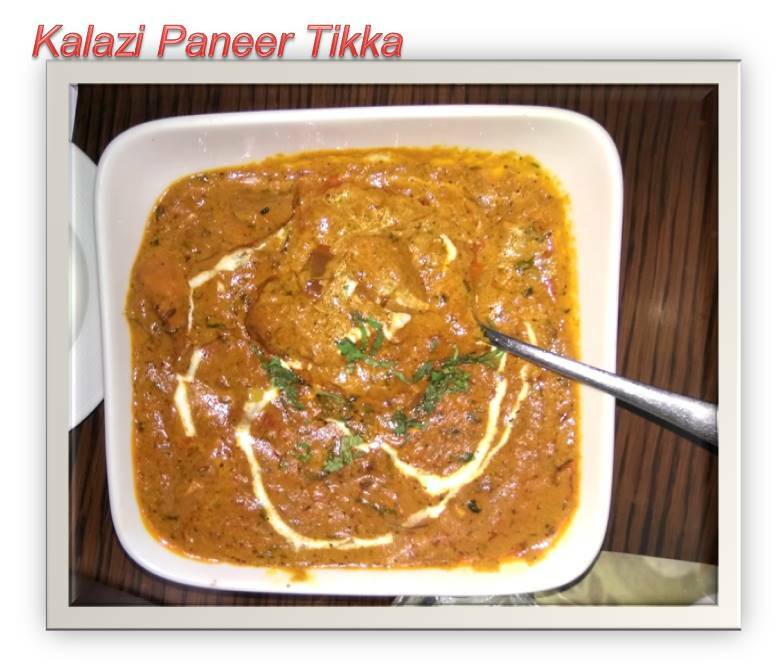 Our main course started with the Dal Makhani, Kalazi Paneer Tikka (in veg) and Murg Methi Malai, Rara Gosht Punjabi (in non-veg). 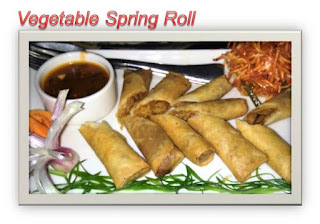 Variety of breads along with Pulao and Ramputi Subz Briyani were also served along with. Dal makhani or maa di dal, as it is popularly known in Punjab, was heavenly in taste and perfectly cooked. I think everyone present over there, served themselves with the second helping of this dish. The marinated paneer cubes were grilled to perfection and then cooked in a spicy gravy was a perfect combination with Butter Naan. 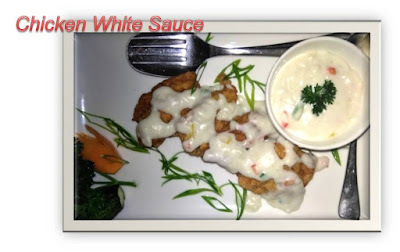 It was simply delicious !! This is actually a Himachali dish where in mutton is cooked along with yogurt and lots of herbs and spices. It tasted very delicious when I ate it with the pulao. Gravy was thick and texture was organic. 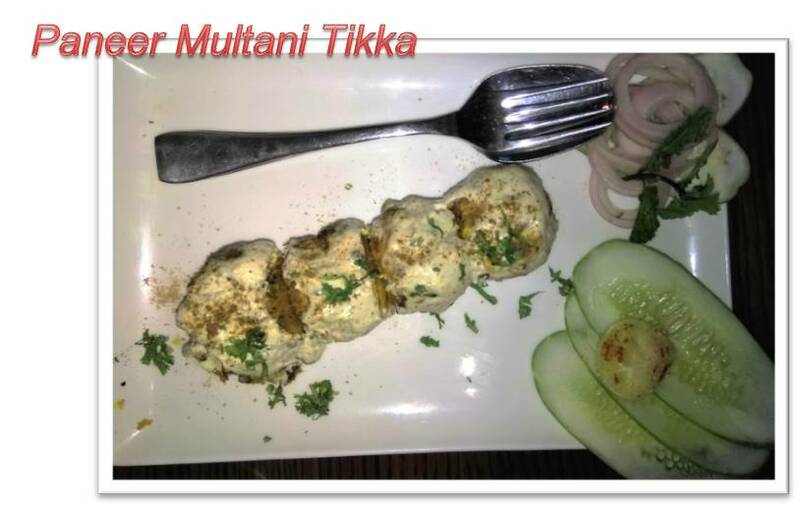 A must try for all mutton lovers. Rampuri Subz Biryani was a beautifully looking, pot cooked, fragrant with aromatic spices and was loaded with vegetables. 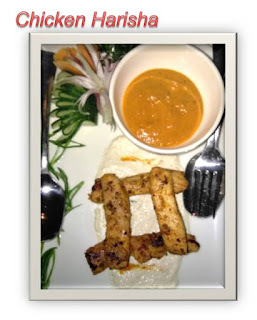 The quality of rice was superb without any fuss. 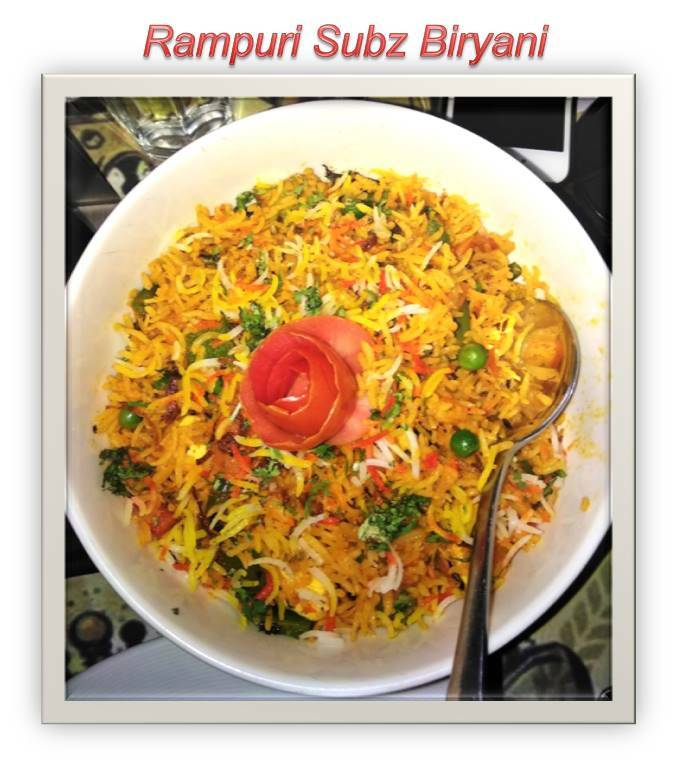 I think, after a very very long time, I tasted such a delightful and luscious biryani. 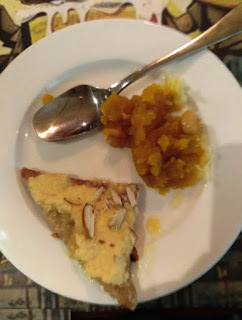 Our meal ended on a better note with desserts like Moong Daal Halwa & Shahee Tukda. Though heavy but super delicious. 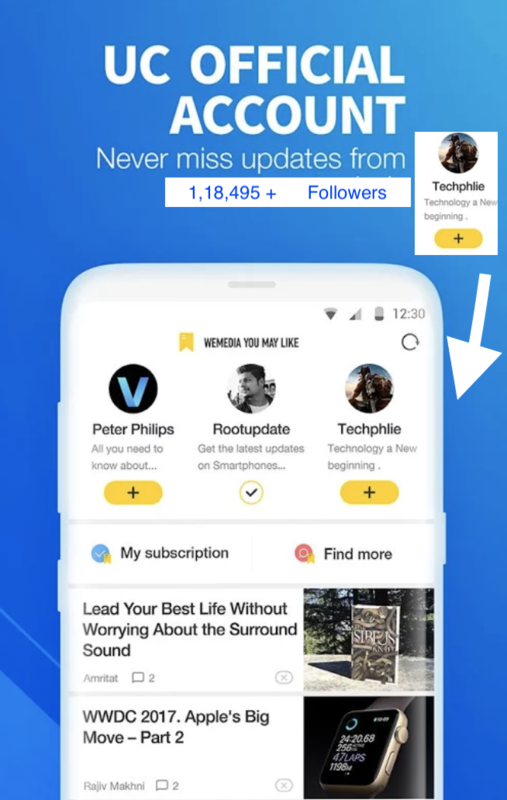 LIKE ME ON Facebook: https://www.facebook.com/technomatry & spread the joy! !